Ideally located close to the Thai border between Bangkok and Phnom Penh, 4 Rivers Floating Lodge is situated in Tatai and is reachable via Koh Chang. 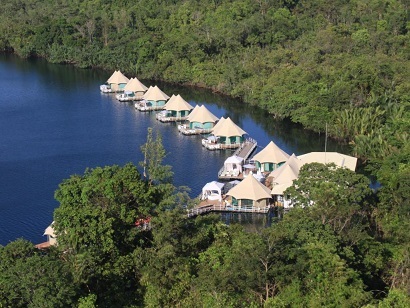 A beautiful and eco-friendly area, they offer breathtaking views of the extravagant Cardamom Mountains. Just a 10 minutes boat ride from Tatai Village, this place is waiting to be explored. Featuring beautiful luxury tents which face the river on one side and the picturesque mountains on the other, this magnificent heaven is worth the visit. They also offer tour services, a library, and a huge collection of DVDs. Their luxurious tents feature modern amenities and a cozy interior design to allow utmost comfort. A beautiful and unique place of stay, 4 Rivers Floating Lodge is definitely worth your visit. Situated on the picturesque beachfront, Koh Kong Resort provides an ideal location for all kinds of business and tourism. 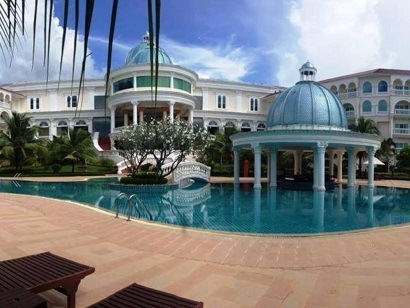 Within the coastal area of southwest Cambodia, the resort is one of the best sea resorts in the country. Providing peace and a fresh sea breeze ambience, Koh Kong Resort boasts six different types of accommodations ranging from standard rooms to executive and presidential suites. A true vacation destination, leisure activities include their own casino, slot game machines, live gaming, and a business complex center. A beautiful and fantastic location with great amenities combined with its excellent hospitality, Koh Kong Resort is an excellent place of stay. Built in , Apex Koh Kong Hotel is a distinct addition to Koh Kong and a smart choice for travelers. 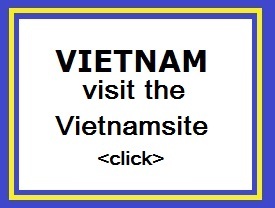 The hotel is not too far from the city center: just away, and it normally takes about minutes to reach the airport. With its convenient location, the hotel offers easy access to the city's must-see destinations. At Apex Koh Kong Hotel, every effort is made to make guests feel comfortable. To do so, the hotel provides the best in services and amenities. The hotel offers access to a vast array of services, including 24-hour room service, free Wi-Fi in all rooms, Wi-Fi in public areas, car park, room service. In addition, all guestrooms feature a variety of comforts. Many rooms even provide television LCD/plasma screen, internet access � wireless, internet access � wireless (complimentary), air conditioning, desk to please the most discerning guest. The hotel offers many unique recreational opportunities such as massage. Enjoy unparalleled services and a truly prestigious address at the Apex Koh Kong Hotel. For travelers who want to take in the sights and sounds of Koh Kong, Asian Koh Kong Hotel is the perfect choice. From here, guests can enjoy easy access to all that the lively city has to offer. With its convenient location, the hotel offers easy access to the city's must-see destinations. 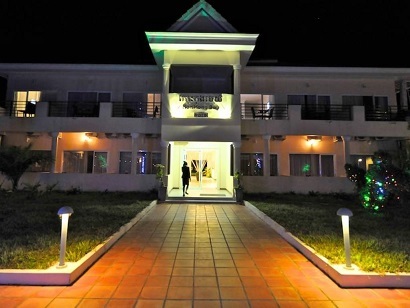 Asian Koh Kong Hotel also offers many facilities to enrich your stay in Koh Kong. While lodging at this wonderful property, guests can enjoy 24-hour room service, Wi-Fi in public areas, car park, room service, family room. Experience high quality room facilities during your stay here. Some rooms include non smoking rooms, air conditioning, desk, mini bar, television, provided to help guests recharge after a long day. The hotel's recreational facilities, which include garden are designed for escape and relaxation. Superb facilities and an excellent location make the Asian Koh Kong Hotel the perfect base from which to enjoy your stay in Koh Kong. Well-positioned in Phum Ti Bei, Koh Kong Bay Hotel is the ideal point of departure for your excursions in Koh Kong. The excitement of the city center is only away. With its convenient location, the hotel offers easy access to the city's must-see destinations. Offering hotel guests superior services and a broad range of amenities, Koh Kong Bay Hotel is committed to ensuring that your stay is as comfortable as possible. Top features of the hotel include free Wi-Fi in all rooms, 24-hour front desk, Wi-Fi in public areas, valet parking, car park. 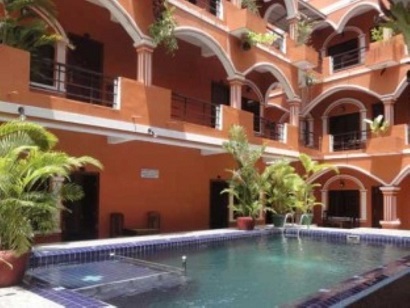 19 rooms spread over 1 floors provide a warm and pleasant home away from home. Modern comforts such as television LCD/plasma screen, internet access � wireless (complimentary), air conditioning, desk, mini bar can be found in selected rooms. The hotel offers fantastic facilities, including outdoor pool, spa, massage, garden, steamroom, to help you unwind after an action-packed day in the city. With an ideal location and facilities to match, Koh Kong Bay Hotel hits the spot in many ways. 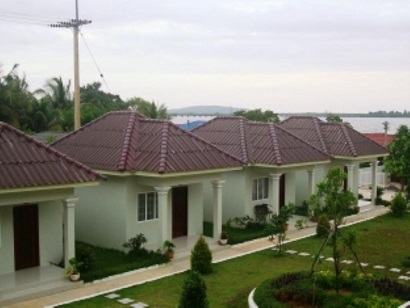 Conveniently located in Koh Kong, Chhner Rikreay Guest House is a great base from which to explore this vibrant city. From here, guests can enjoy easy access to all that the lively city has to offer. With its convenient location, the hotel offers easy access to the city's must-see destinations. 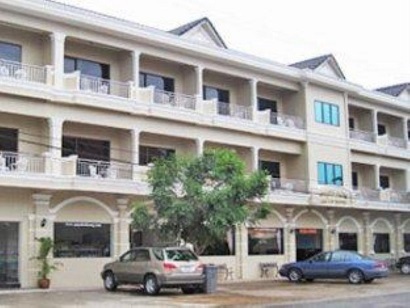 Offering hotel guests superior services and a broad range of amenities, Chhner Rikreay Guest House is committed to ensuring that your stay is as comfortable as possible. Top features of the hotel include free Wi-Fi in all rooms, Wi-Fi in public areas, car park, family room, restaurant. Experience high quality room facilities during your stay here. Some rooms include internet access � wireless (complimentary), air conditioning, balcony/terrace, fan, television, provided to help guests recharge after a long day. The hotel offers wonderful recreational facilities such as garden to make your stay truly unforgettable. When you are looking for comfortable and convenient accommodations in Koh Kong, make Chhner Rikreay Guest House your home away from home.